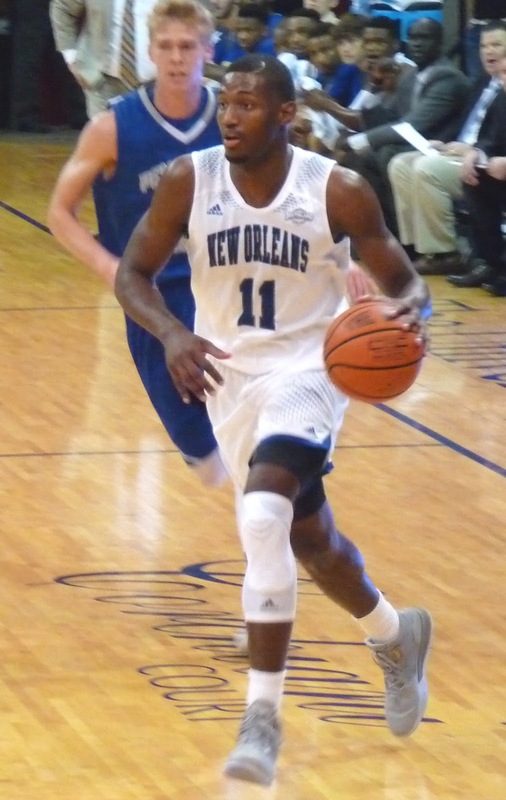 After an embarrassing night in Hammond that saw the Privateers down 31 points at the half, New Orleans had a gutty road effort at Abilene Christian end on a banked halfcourt Jaren Lewis three pointer at the buzzer. The Privateers led 83-79 late but, keeping with the theme of the season, could not finish a tight game. The final score was 87-84. UNO was powered by Michael Zeno's first career double-double. Zeno had 18 points and 10 rebounds to lead the Bucs. New Orleans will play three games in the regular season's final week, at Nicholls on Monday followed by two home games to close out the schedule against Southeastern Louisiana and Northwestern State.